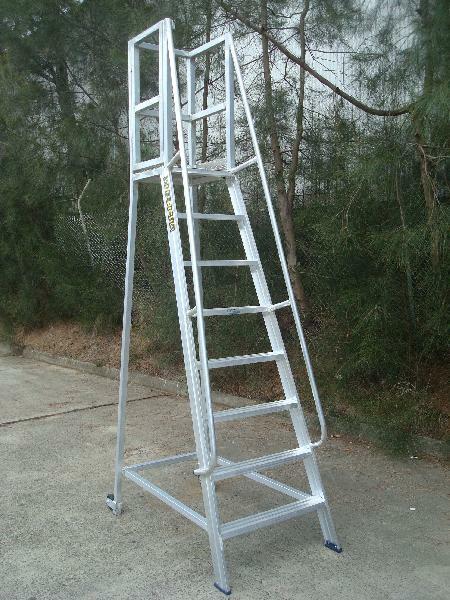 Our company has mastered the art in offering Mobile Work Platform Ladder to the customers. This product is light in weight and very versatile with many options. This product is manufactured using genuine components and sophisticated techniques. This product is broadly known and demanded for its sturdiness and high performance attributes. In addition, we offer this product to our esteemed customer at market leading price.